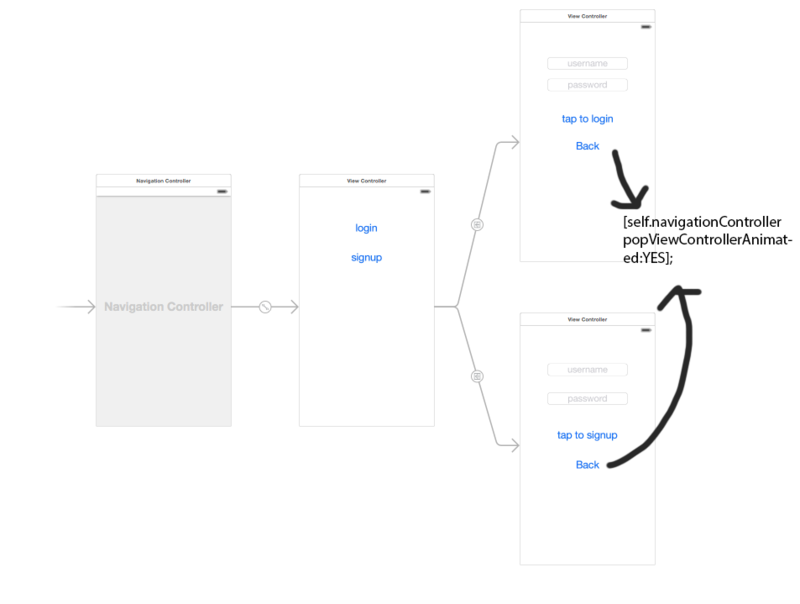 Ios - Should I use a navigation controller in this scenario? Should I use a navigation controller in this scenario? I'll give you my opinion about when to use a navigation controller. 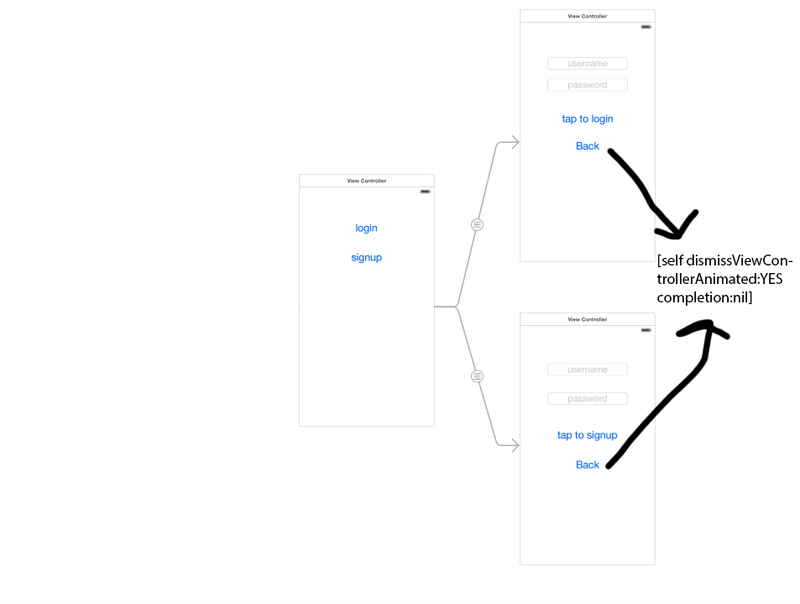 If your app need to present its content in a hierarchical fashion (Master/detail) is pretty common to use a UINavigationController. If you need to present some content that is not strictly related with the presenting content you can present it using a new view controller on top of it.